The desire to lose 100 pounds began with my desire to climb Machu Picchu. At that time, I could not walk to centro in San Miguel de Allende, Mexico. 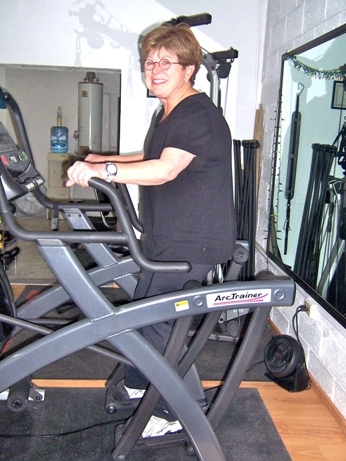 With Janis’ help, I climbed the mountain and kept the weight off with my new healthy lifestyle.